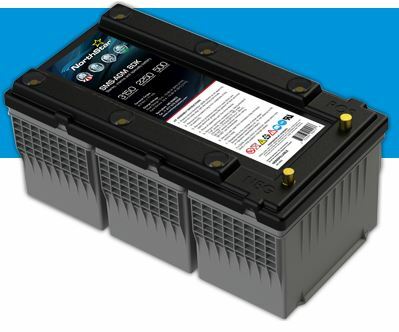 NorthStar Batteries use innovative technology to deliver superior performance. NorthStar Pure Lead AGM Batteries are built to provide years of worry free operation and quick starting every time. All batteries are manufactured in the USA. Housed in advanced plastics for durability, performance and heat resistance.